How would you like to be in the shoes of Cristiano Ronaldo – one of the world’s top football players - and experience the action of the Russia World Cup 2018? 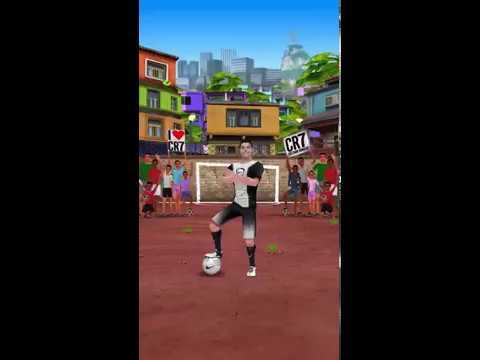 See how it feels to Kick, Run, Dribble and Score like CR7 in this unique 3D arcade runner! Put on your Nike boots and surf through traffic in the streets of Moscow, strive to get the highest scores in intense competitive football games and you might even find yourself competing against none other than the real Cristiano Ronaldo!